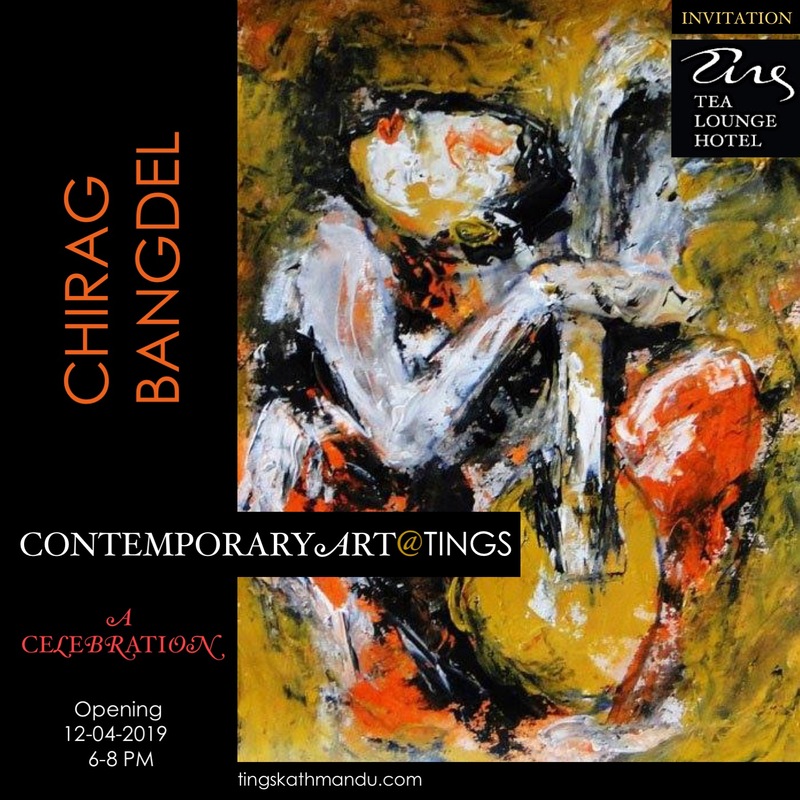 The painting on the wall is by our friend Chirag Bangdel – or maybe its changed when your arrive to works by other friends of ours. In addition to the tea-chilling level in all the lounge rooms this room has a, private balcony facing the back garden. The entrance to the attached bathroom is in a kind of big walk-in closet.